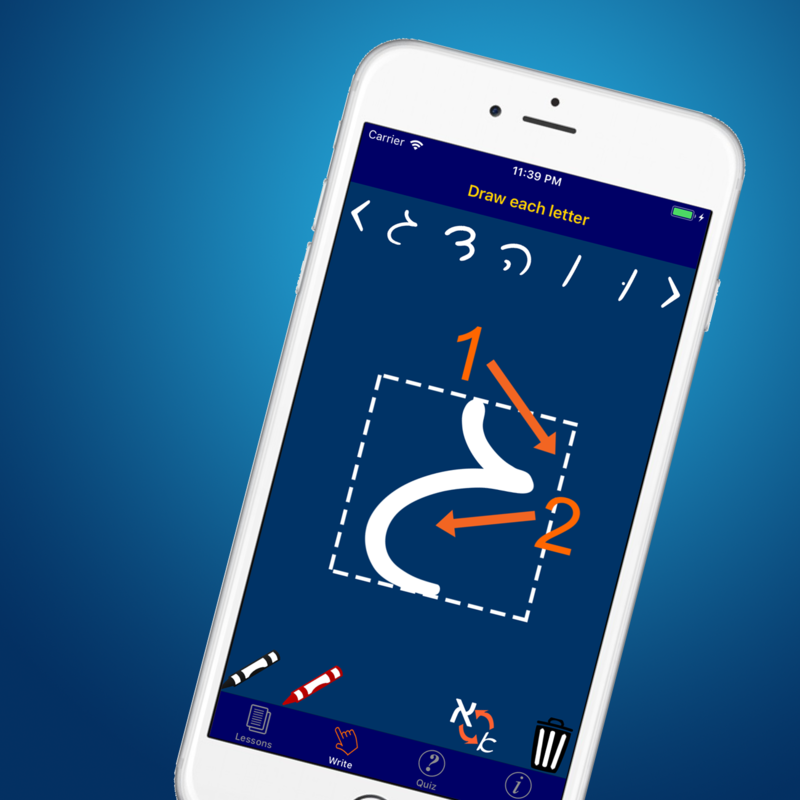 We’ve updated and improved our Hebrew Alphabet Now app. The new release includes native pronunciation guides, sample words and our letter tracing guides for both print and cursive scripts. It contains flash cards, a quiz function, along with the letter lessons.